A launch in India may not be on the cards. YK Koo, Managing Director of Hyundai Motor India Ltd, has divulged that the Hyundai Ioniq will be showcased at the Auto Expo 2018. It is unclear whether a launch is on the cards too. Hyundai showcases its global products at the Auto Expo to gauge the public reaction on models they have not seen in up close in India. For instance, Hyundai had showcased the i30 and Genesis at the last Auto Expo, but both never reached showrooms for sale. 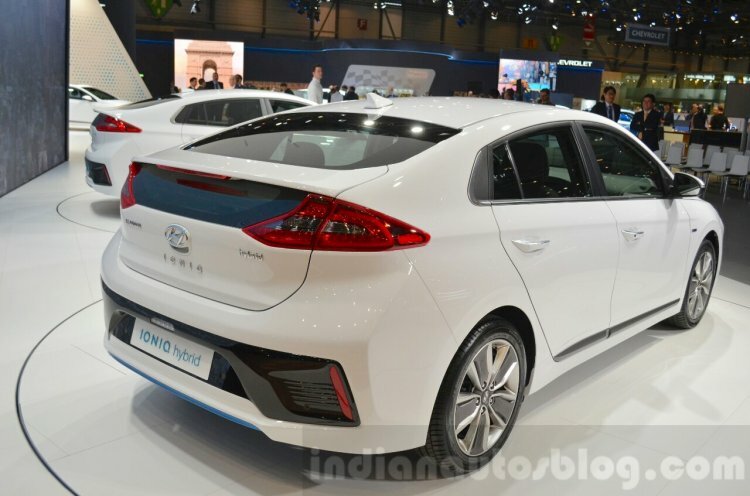 Similarly, the Hyundai Ioniq will be brought to showcase Hyundai's innovations in hybrid car technology. 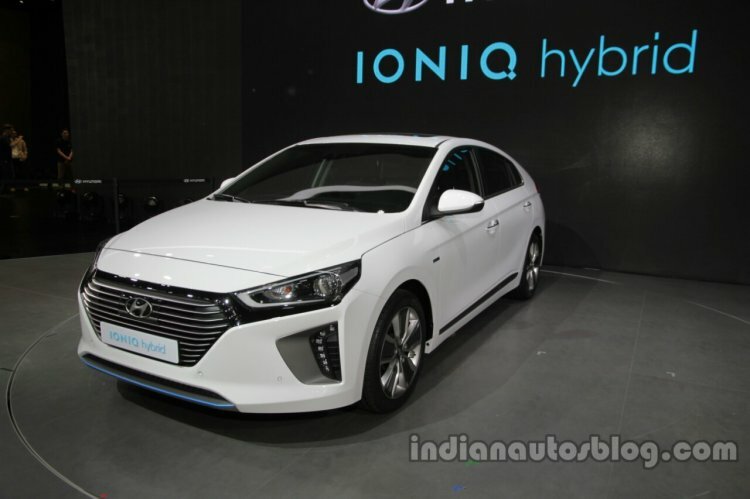 The Ioniq Plug-in’s powertrain consists of the 105 PS 1.6-litre Kappa GDI naturally aspirated four-cylinder petrol engine along with a 45 kW (61 PS) electric motor powered by an 8.9 kWh lithium-polymer battery. The battery provides enough power for up to approximately 50 km of zero emissions driving. The Hyundai Ioniq will be brought to showcase Hyundai's innovations in hybrid car technology. If Hyundai were to consider a launch, it would rival the fourth-gen Toyota Prius, which recently went on sale in the Indian market. As it would be imported, pricing can be expected to go as high as around INR 40 lakhs.